World War Z, the four player co-op zombie shooter inspired by the novel and movie of the same name, has not seen it since its announcement in December. 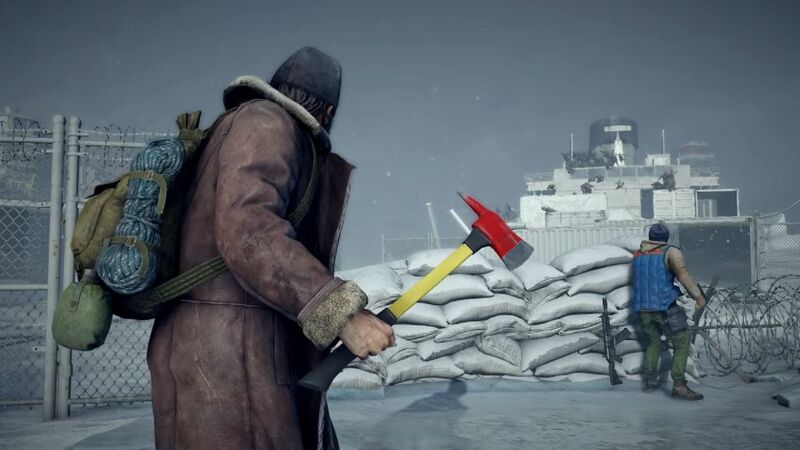 Until yesterday, when Paramount Pictures released a new trailer that shows a little bit of gameplay in Moscow, one of many places you'll go into the game for. The first thing that strikes me is how many zombies or zekes are on screen at all times. Hundreds of them are pouring toward you, a wave of infected people that seems almost impossible to hold back. For this reason, I assume that it takes a fleshy PC to run at the highest settings. 1; one of the characters in the video is swinging an ax. Given the many opponents you face, I'm not sure how sustainable melee will be, but it could be fun as long as it lasts. We also see a Zeke carrying full SWAT gear waiting for a hostile variety or maybe some mini-boss battles. Some of the animations are a bit stiff, especially when enemies fall over dead. But if it can suddenly bring as many zombies on the screen as it promises, then I'm all ears.